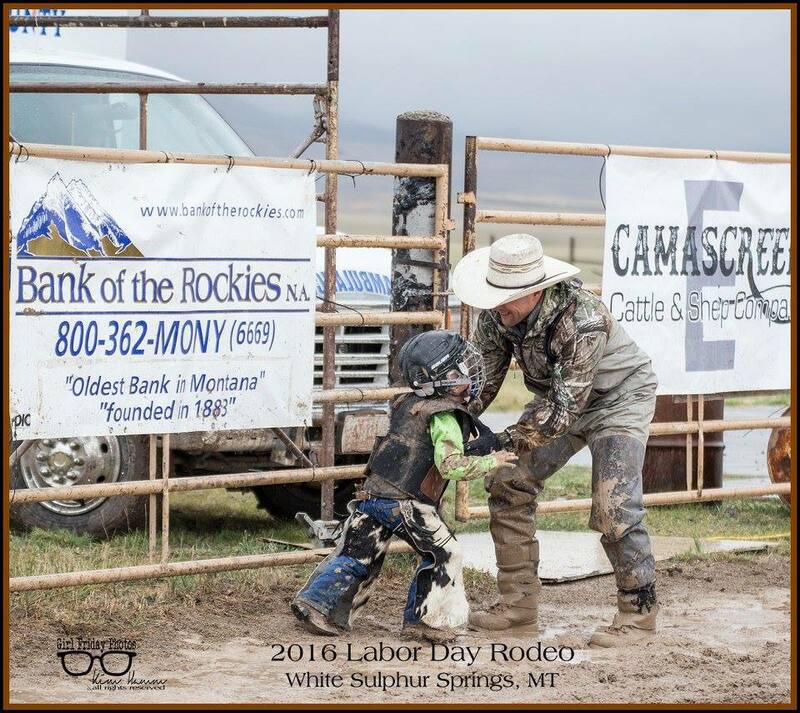 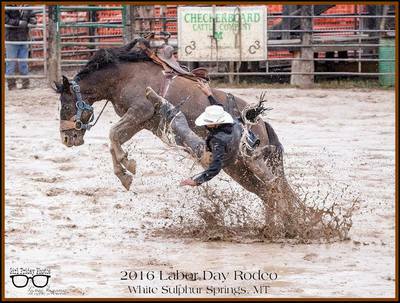 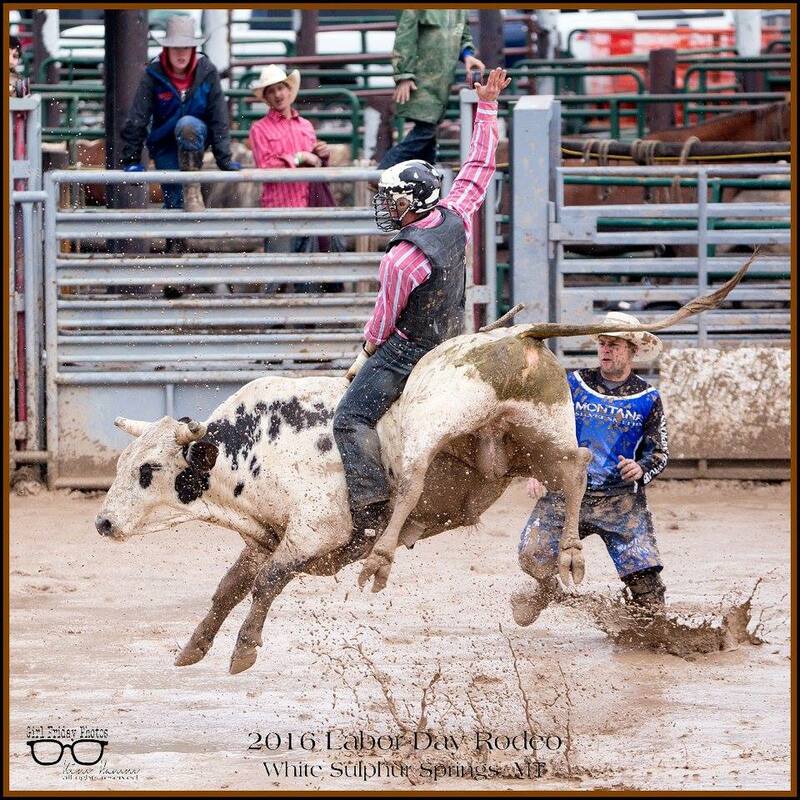 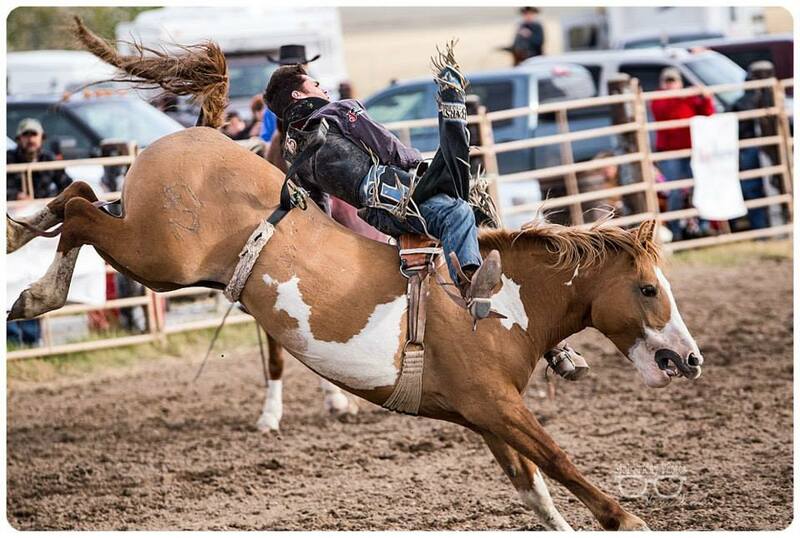 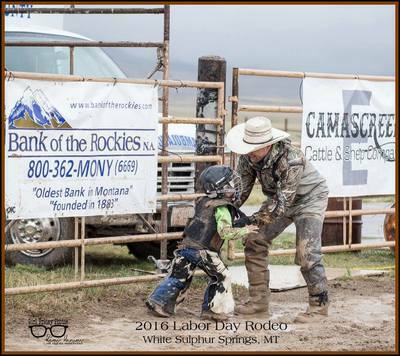 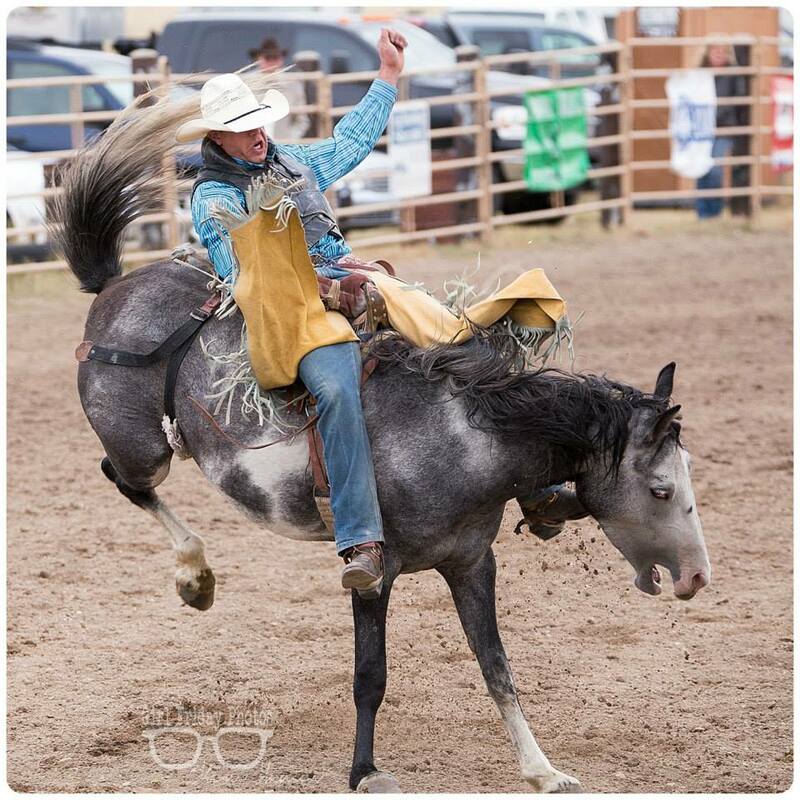 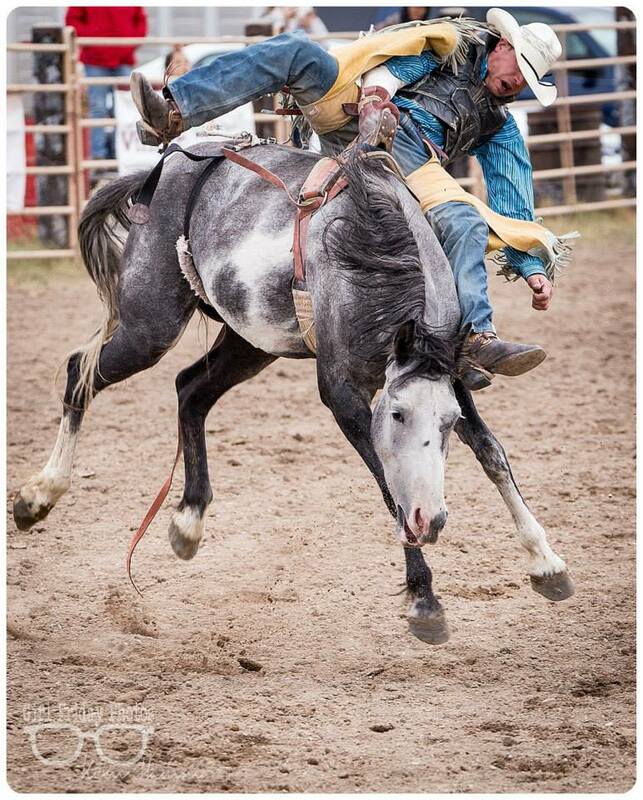 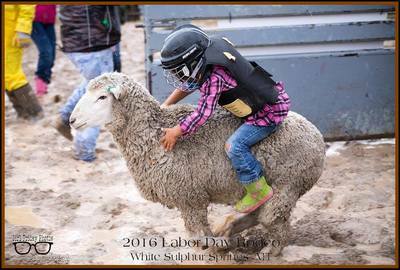 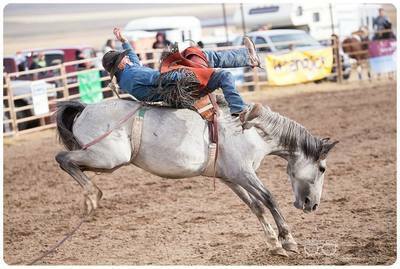 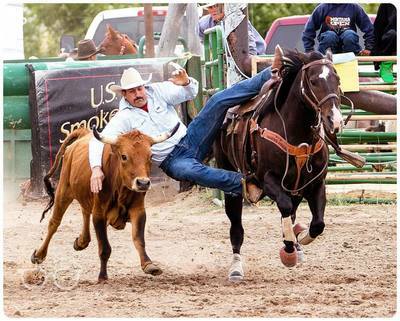 The 2019 Rodeo will be a two-day event scheduled for Sunday September 1st, at 5:00 p.m. with the Calcutta to follow @ Bar 47, and Monday September 2nd, at 2:00 p.m. There is a Street Dance on Sunday from 9 p.m. to 1 a.m. On Monday there is a parade at 11 a.m. (line up at 10:30)! Includes tickets for 2 people for two days of rodeo action and access to the VIP Tent.